Also, it’s very likely the set bonuses and legendary ring will change, among other things (hopefully many things). In other words, Shuffle, generated by Blackout Kick, will only increase parry by 10% in 6.2. Currently, it increases parry by 10% and Stagger by 10%. Blackout Kick will still generate Shuffle, but Shuffle itself is less cool. 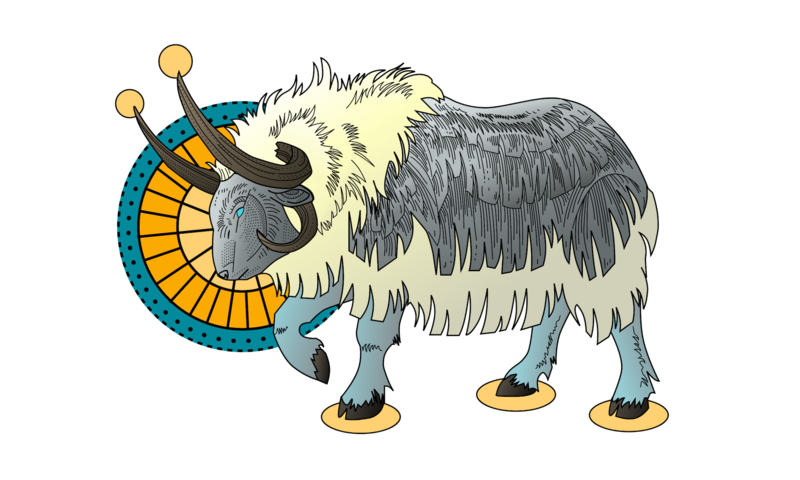 Stance of the Sturdy Ox now increases armor by 125% (up from 75%) and provides a 10% base Stagger percentage (down from 30%). Additionally, the Stagger effect no longer works against attacks which ignore armor. The armor change is roughly a 4% or 5% increase in physical damage reduction. The Stagger reduction drops from 30% passive stagger to 10%. That final line about stagger no longer working against attacks which ignore armor refers to our uncanny ability to significantly reduce the damage of things that are supposed to hit very hard without actively doing anything. A necessary fix to make us match other tanks. Blackout Kick now deals 30% less damage. Tiger Palm now deals 30% less damage. Tiger Strikes will be a simple proc, not a weirdly recursive proc that increases itself. Where in 6.1 we might have about 55% stagger, in 6.2 it would be about 25%. One of these is clearly not final. Monk T18 Brewmaster 2P Bonus: Desperate Measures now occurs at 50% health or below. Monk T18 Brewmaster 4P Bonus: Desperate Measures now occurs at 5000% health or below.